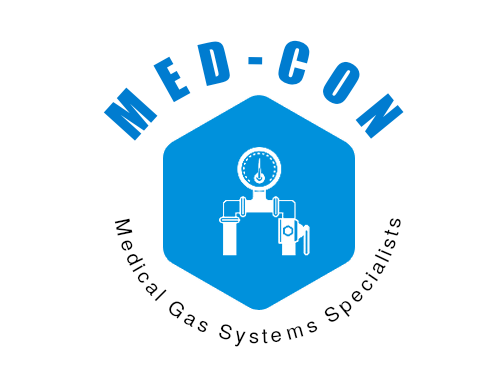 At Med-Con, we take pride in everything we do With over 30 years of experience and certifications, we ensure that every healthcare medical gas systems is in full compliance with NFPA 99 Medical Gas & Vacuum Systems. 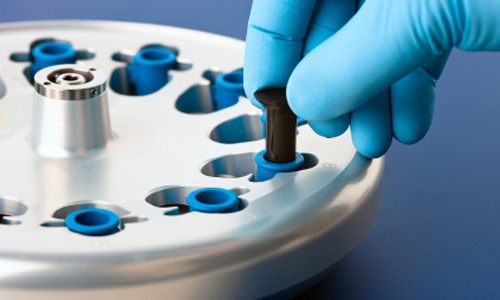 27 years of “hands-on” field testing/ verifying/ certifying/ servicing – in all areas of medical gas systems. Total familiarity with medical gas systems of all sizes and complexity. Proficient in all code requirements. Resource person for Healthcare facilities/Architects/Engineers.